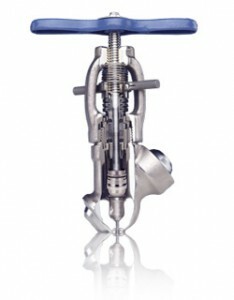 Conval is the industry leader in Severe Service Valves. We are dedicated to providing the highest quality products, all of which feature great durability and incredible longevity. We offer, by far, the lowest life-cycle costs for industrial applications. From nuclear reactors to cryogenic laboratories our valves are designed to exceed the most extreme standards.